Private & secluded community. Open & spacious 2 bed/2 full bath home! Newly updated kitchen w/pantry & all appliances staying. 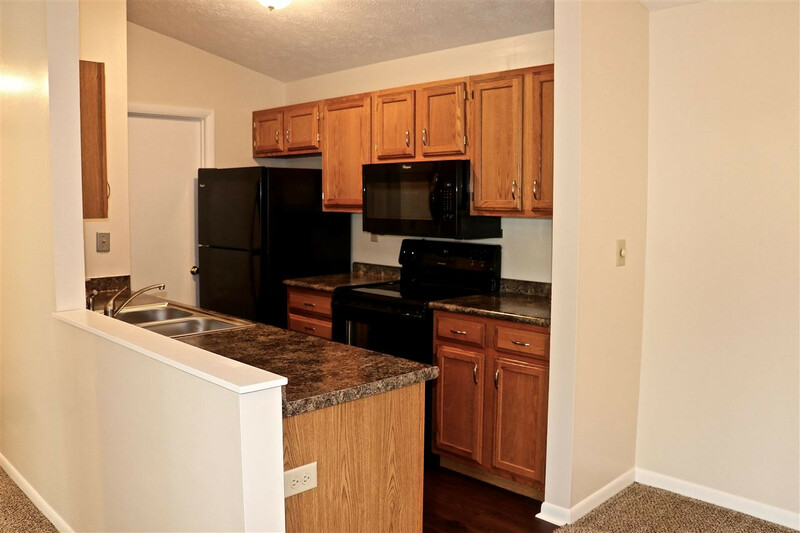 Newer flooring, updated lighting, counter tops, flooring, freshly painted & newer appliances. 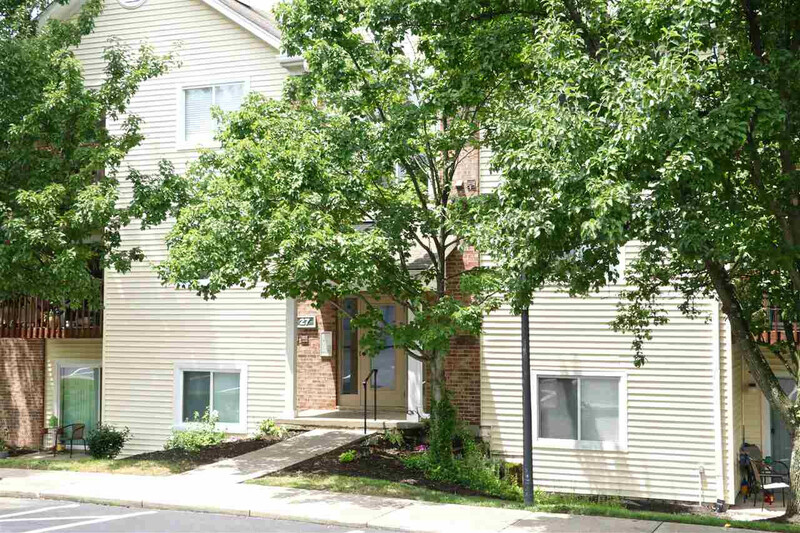 Spacious master suite w/walk in close & attached master bath. 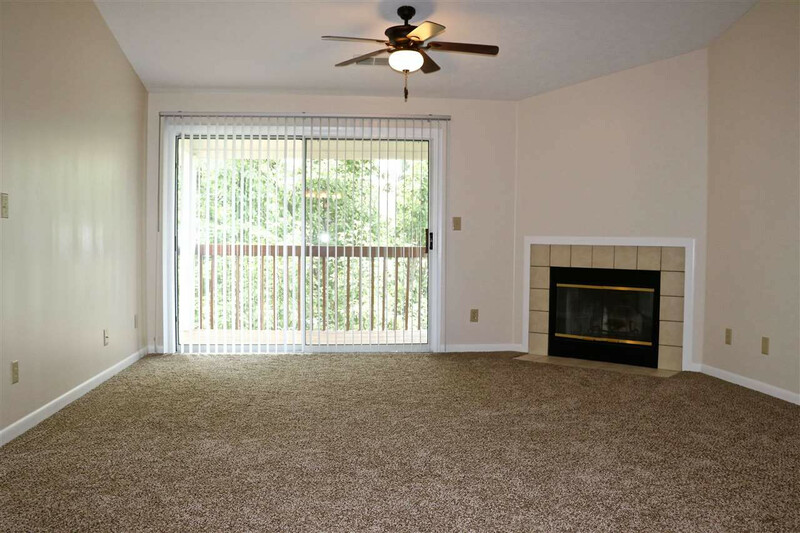 Open vaulted living room w/wd burning fireplace & walk out to covered deck. Vaulted dining rm, in house laundry room, storage room,. Hoa fees includes monthly water, garbage, sanitation. Community pool, walking areas, lake and creek views.